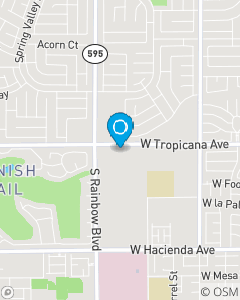 Our office is on the south-east side of Tropicana & Rainbow next to Dunkin Donuts. We help people with their most important Protection Decisions. Things they cherish the most Family, Home, Business and Income.